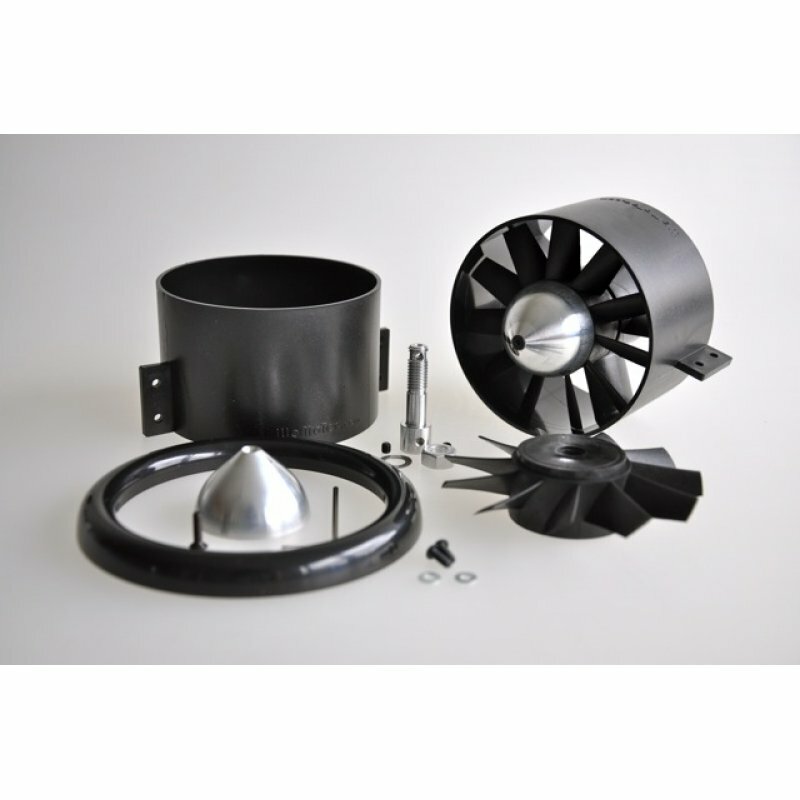 Wemotec ducted fan units are manufactured in Germany and are the highest quality EDF units available, efficent and extremely powerful with the right motors, we have many combos for Wemotec EDF units available! 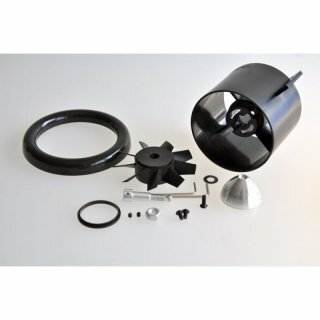 Please note, combos are purely an easy way to order, if they are showing out of stock it may just be because they have not been updated, please check on the individual items, ordering the fan and motor separately makes no difference to your price or purchase. This is just a small sample of combos available, if you have specific needs just ask, we can make up any power package you desire! !